I'm a bit late, but I'd still like to share the news with you guys! 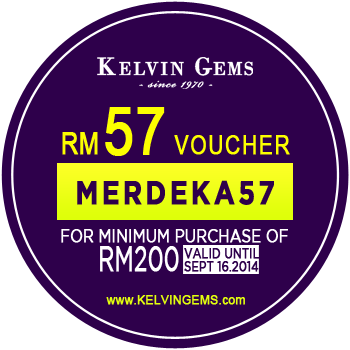 In conjunction with Merdeka and Malaysia Day, Kelvin Gems is giving out Merdeka vouchers worth RM57! Just key in the code 'MERDEKA57'. These vouchers are valid till 16 September 2014, which means you have one more week to use them! For your information, Kelvin Gems is a prominent homegrown jewellery brand with an established history of 40 years. They have accrued notable fame among the Japanese community in Malaysia with their simple, unique, elegant and timeless designs. Some of their designer pieces include White Gold, Sterling Silver, Pearl, Diamond (a girl's best friend!) and even Swarovski Gems! Customer service is always their priority so you can trust them to give you an enjoyable shopping experience with FREE shipping nationwide! 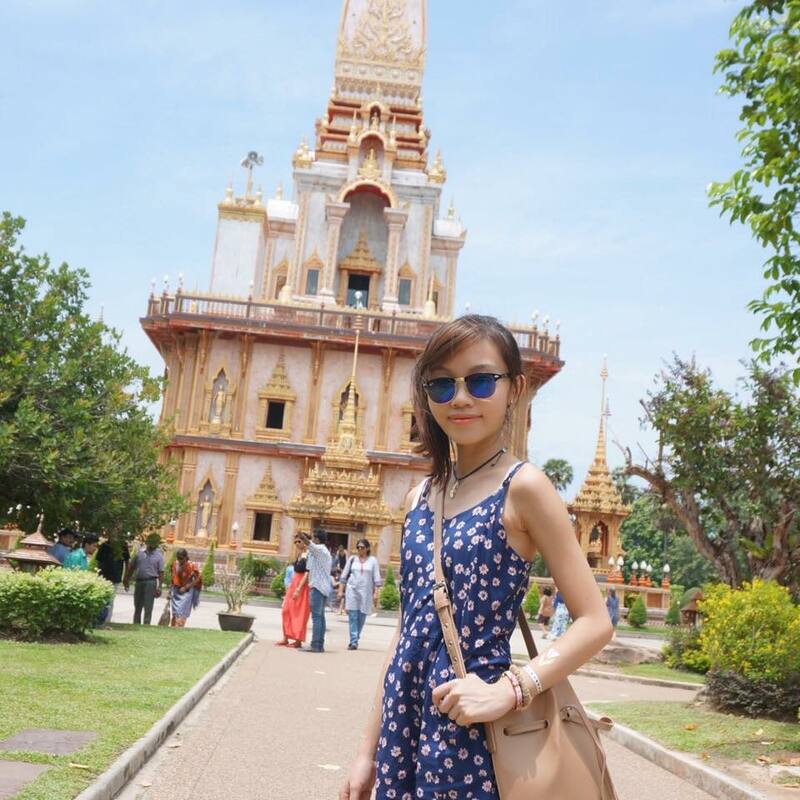 All online purchases are also covered with 7 days return exchange period, International Product Warranty and free Lifetime Polishing Services. Does it get any better than that? - Voucher code MERDEKA57 is valid till 11:59pm, 16th September 2014. 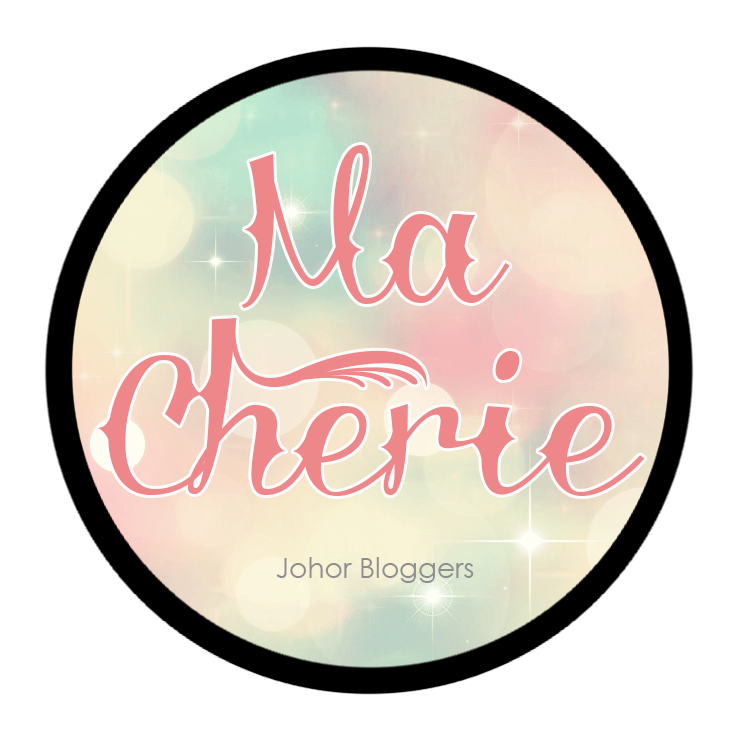 - Valid with minimum purchase of RM200. 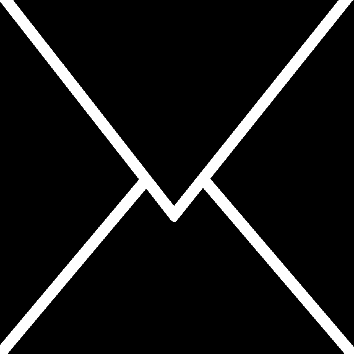 - Voucher can be used once only per customer. - Voucher is not refundable or returnable upon order cancellation. 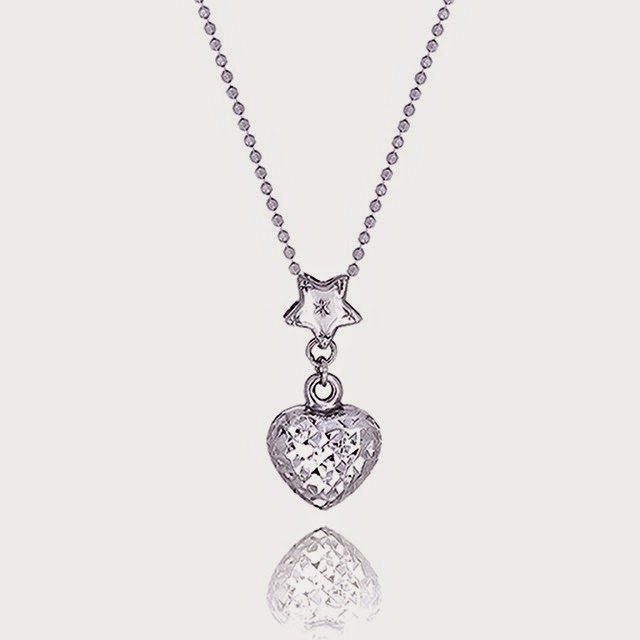 So sweet and innocent, perfect for everyday wear! 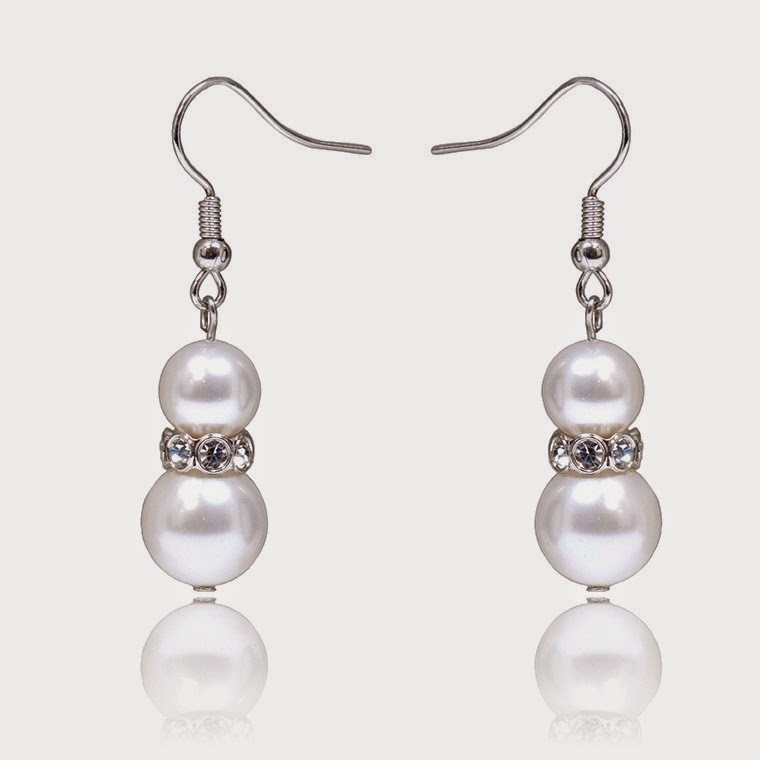 Timeless pearl earrings, made with freshwater pearls. I'm sure my mum would like this too. Lovingly crafted by designer Angie Ng, this beautiful charm bracelet will make any girls' heart melt! Disclaimer: The is NOT a sponsored post. This blog provides great information! !